Wow! The same meal twice in one week – that hasn’t happened in a while! 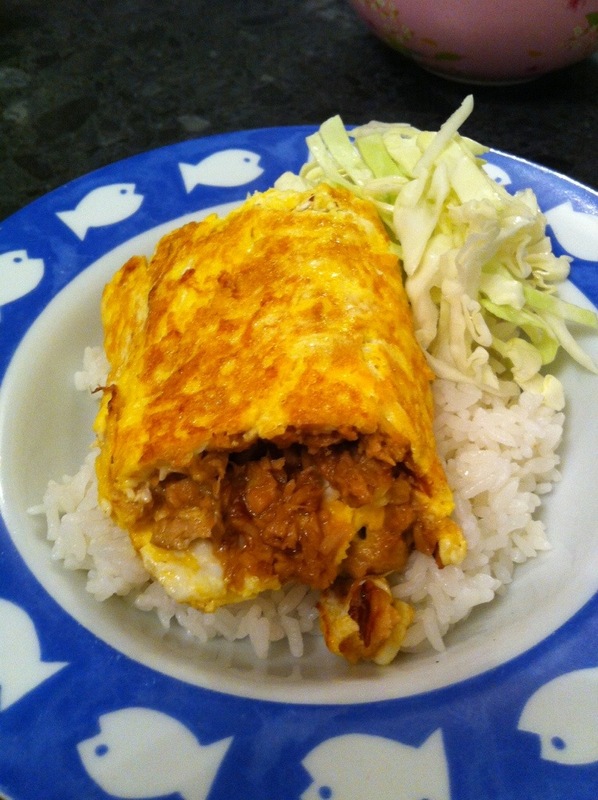 Tuna omelette and rice.